Balanced, rich-toned, crisply sweet. Baker’s chocolate, plum, hazelnut, maple syrup, wisteria in aroma and cup. Deeply sweet structure with lively acidity; viscous, lightly syrupy mouthfeel. The richly drying finish is cocoa-laden, with supporting notes of stone fruit and nuts. 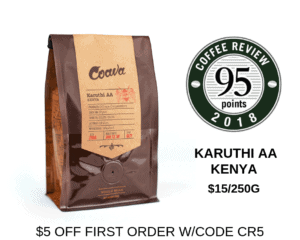 This coffee tied for the fourth-highest rating in a cupping of coffees from U.S. Mountain States roasters for Coffee Review’s October 2018 tasting report. From an admired growing region in the southernmost Colombia Department of Nariño. Jackrabbit Java selects the finest coffees from around the world and roasts them in Thermopolis, Wyoming’s mountain air. All Jackrabbit Java coffees are specialty-grade and roasted to order. Visit www.jackrabbitjava.com for more information. 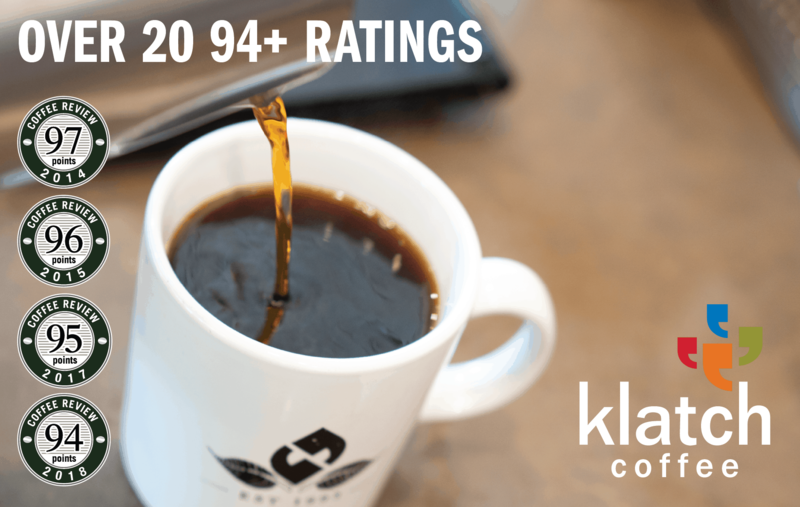 The Bottom Line: A solid Colombia cup with balanced structure and acidity and engaging, understated fruit and floral tones.